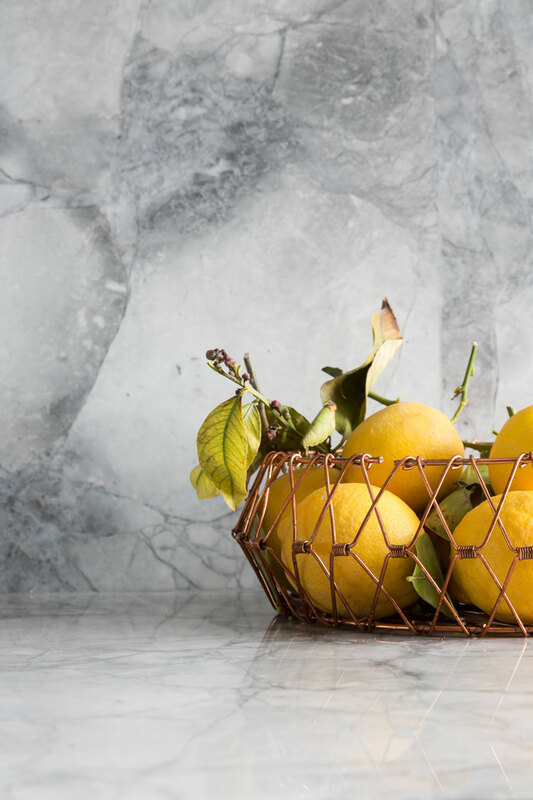 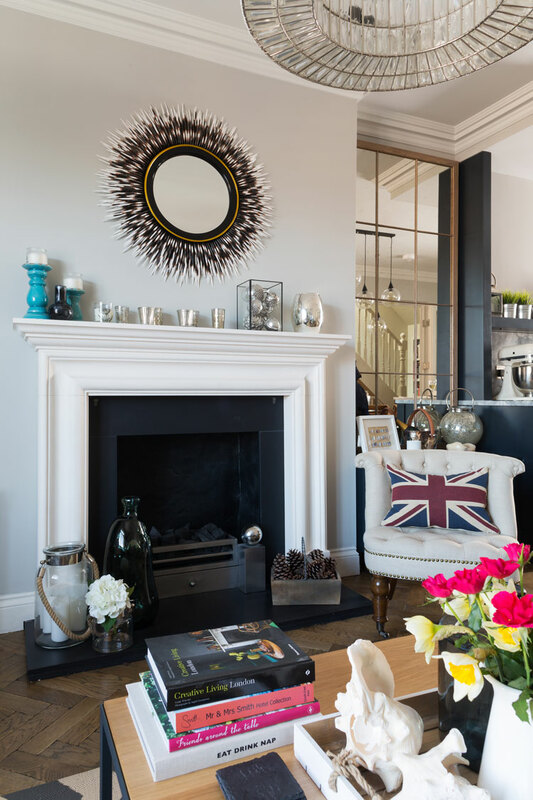 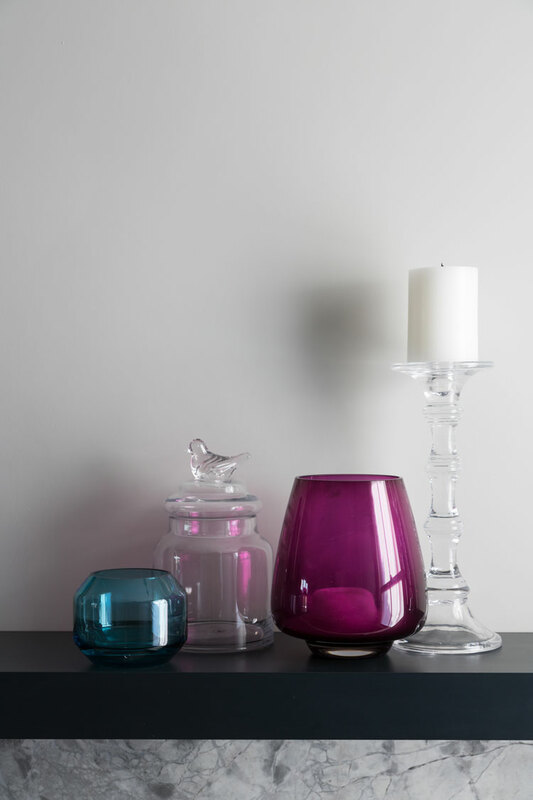 Combining classic tradition with a touch of contemporary cool. 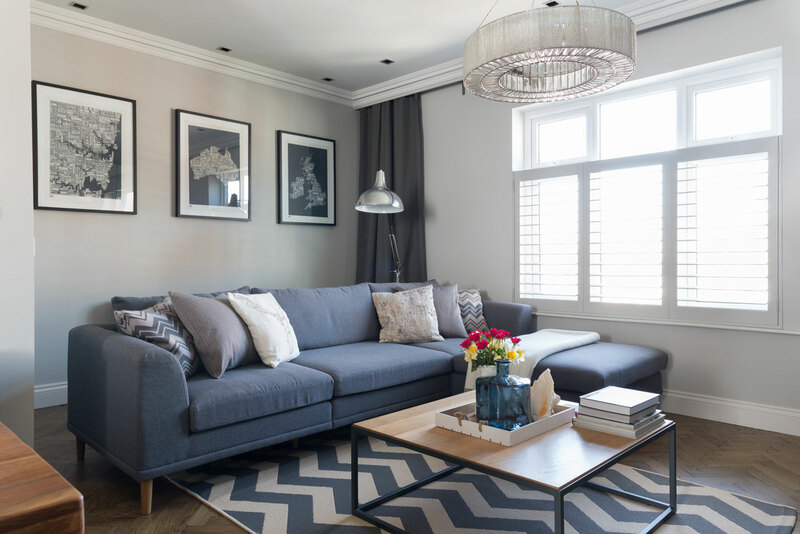 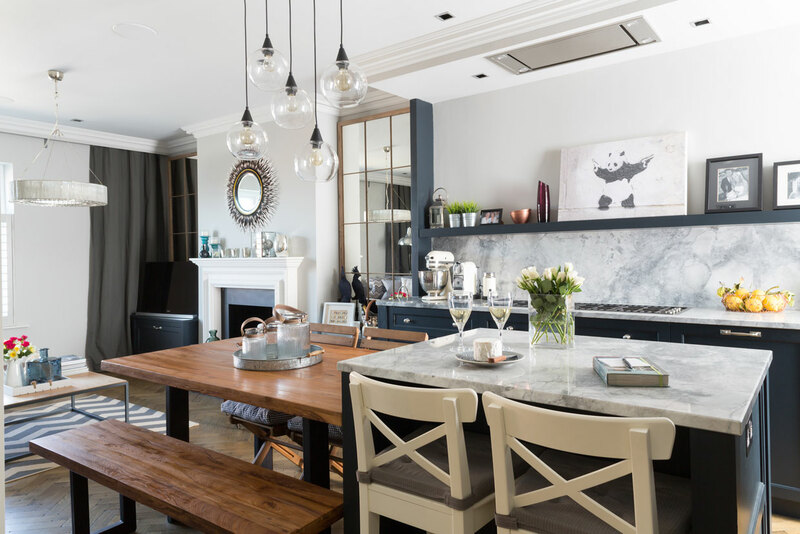 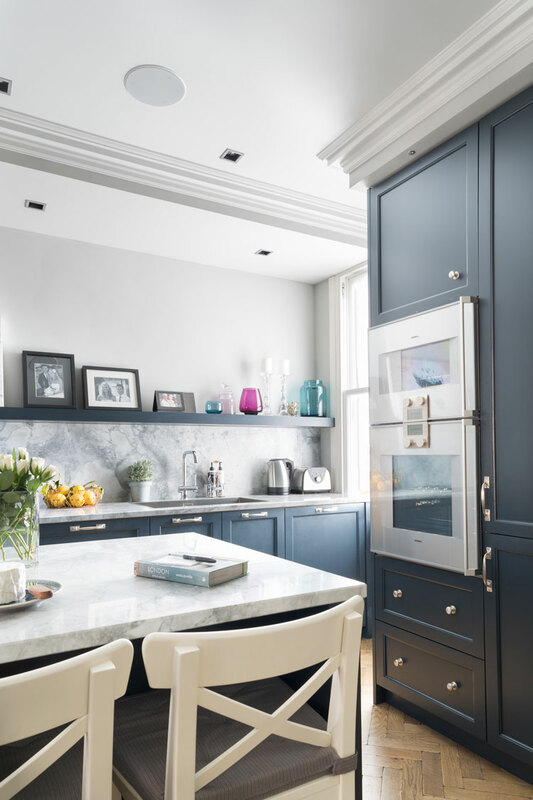 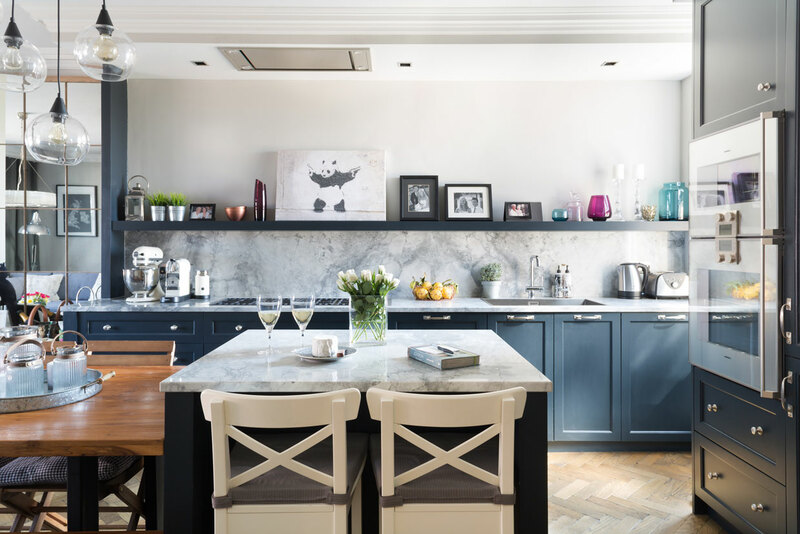 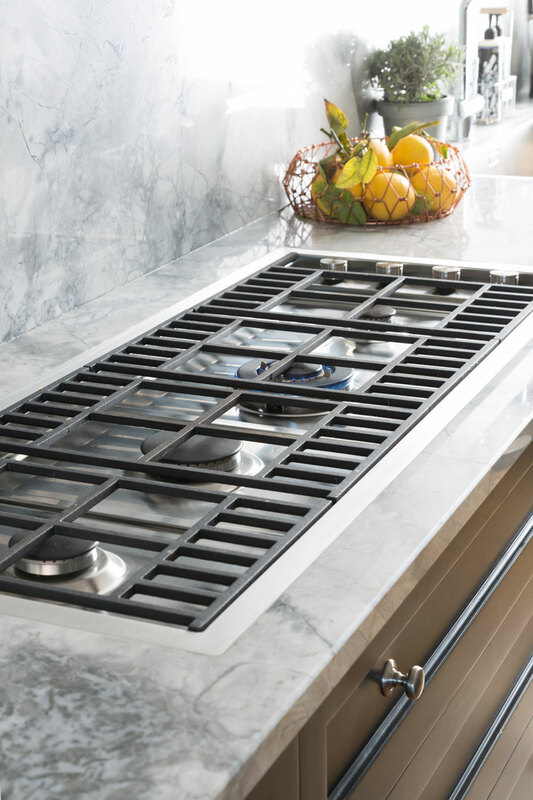 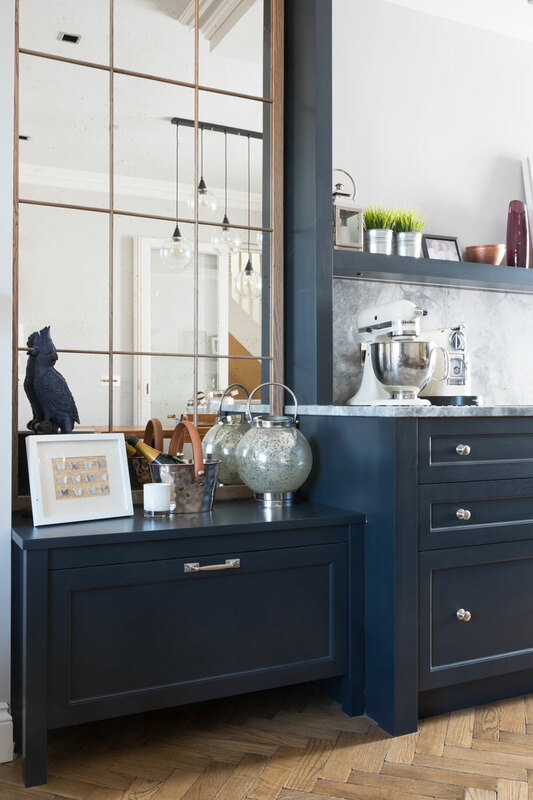 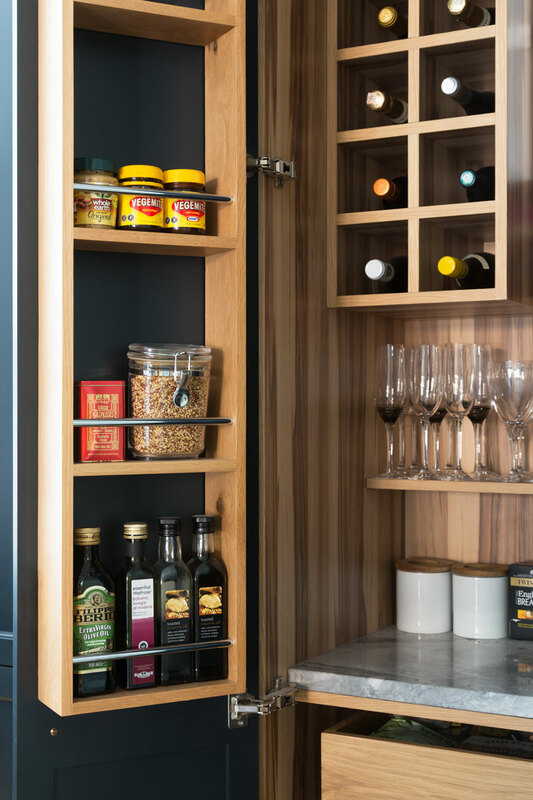 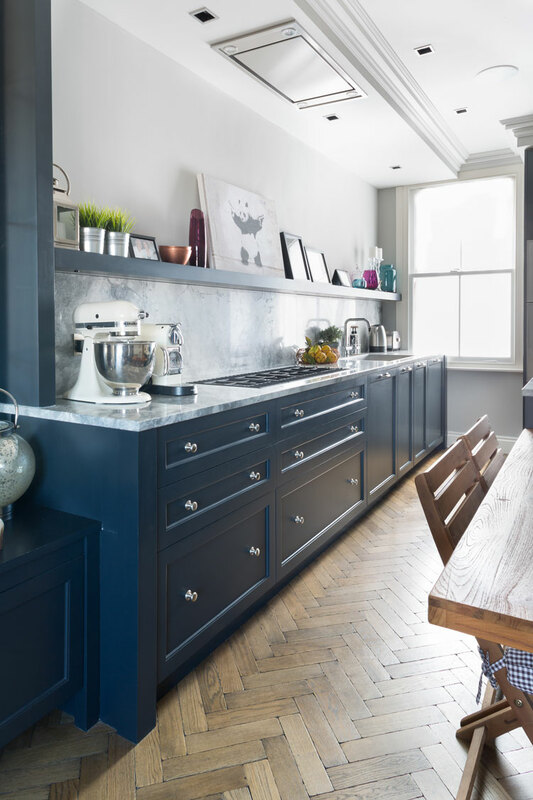 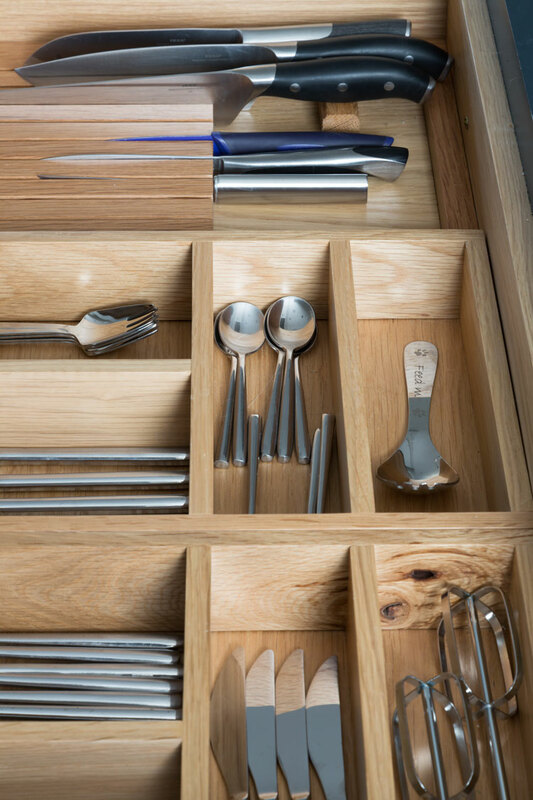 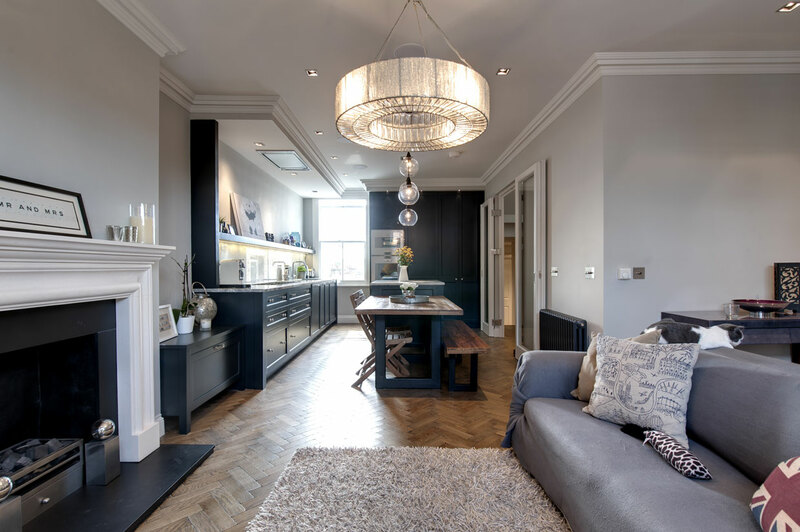 Combining classic tradition with a touch of contemporary cool, the Southfields kitchen features ample storage and a layout which is both functional and comfortable. 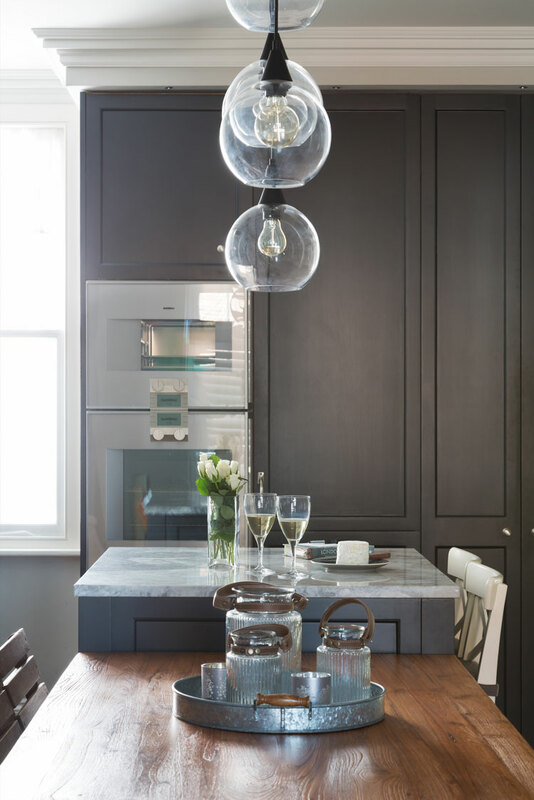 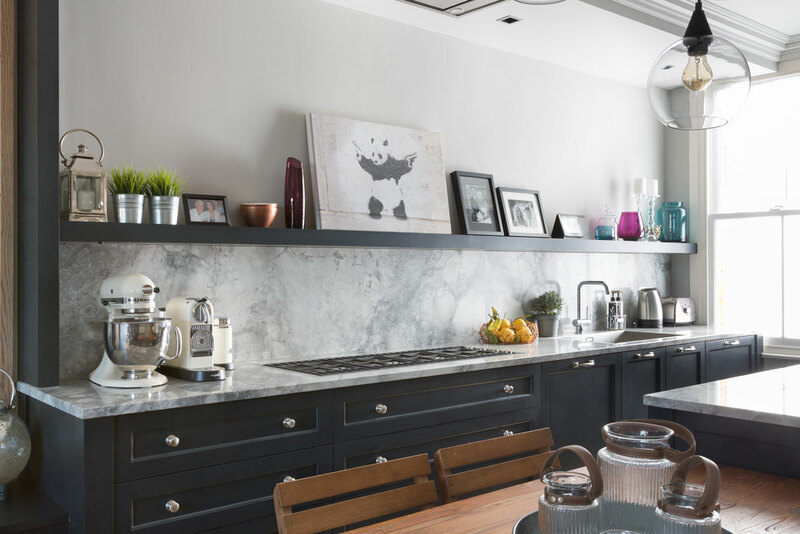 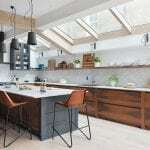 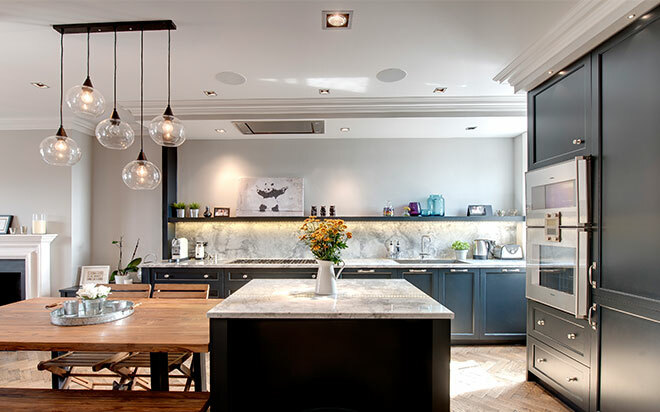 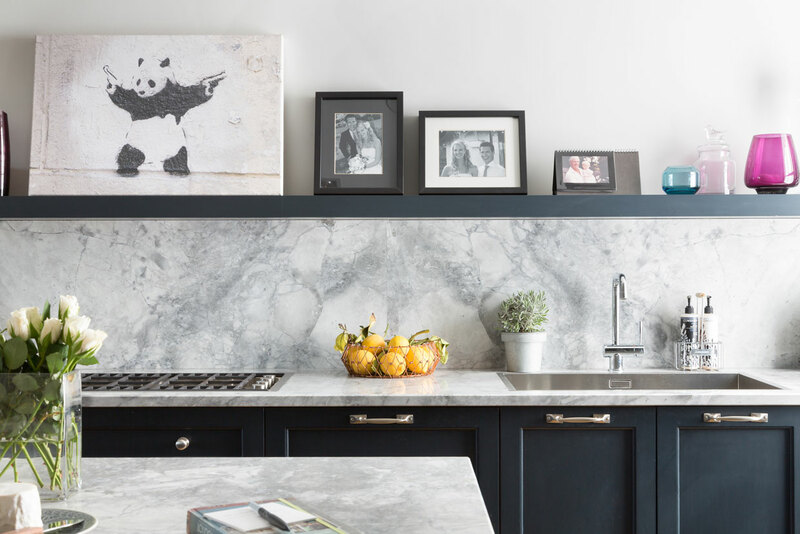 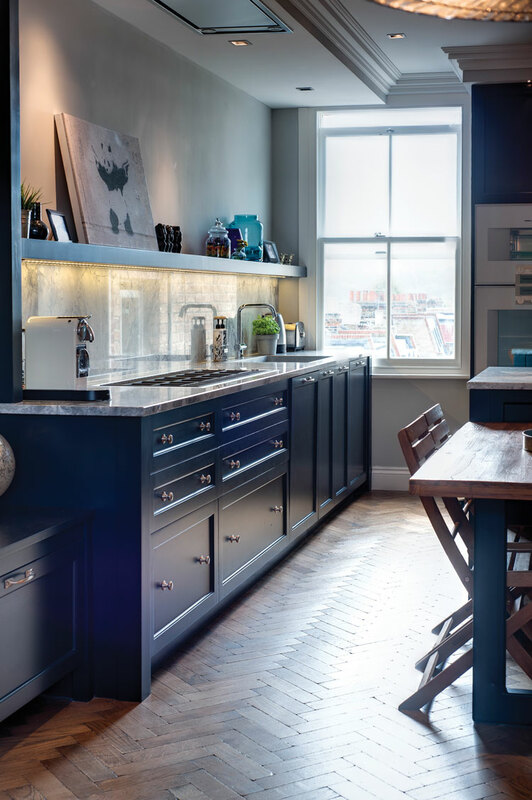 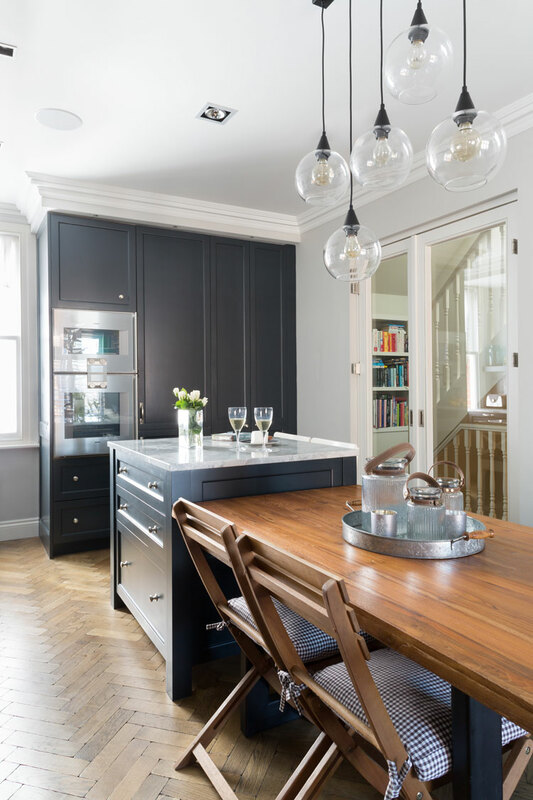 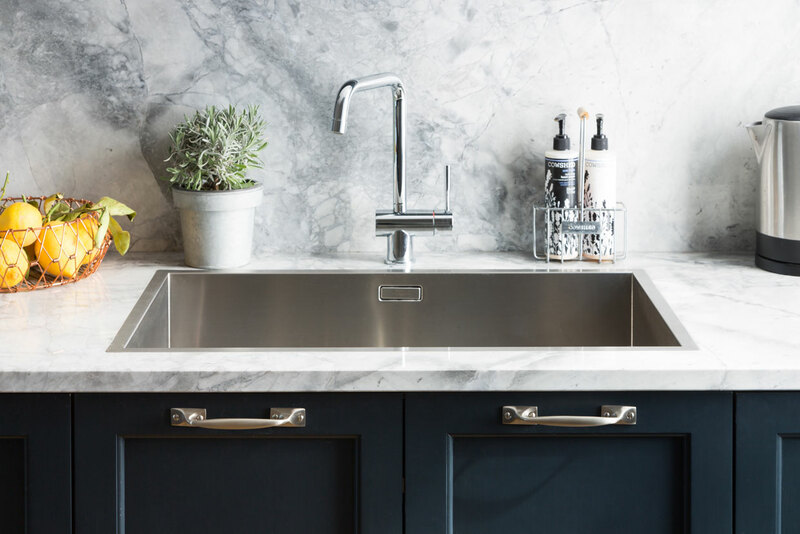 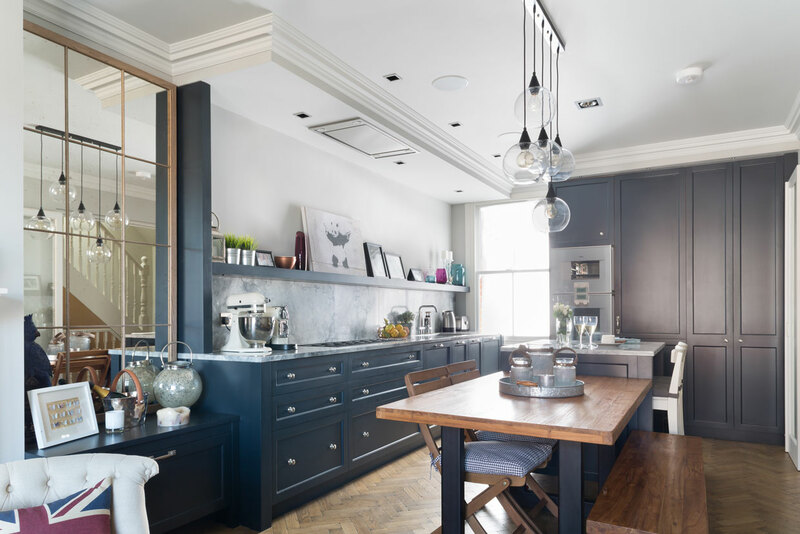 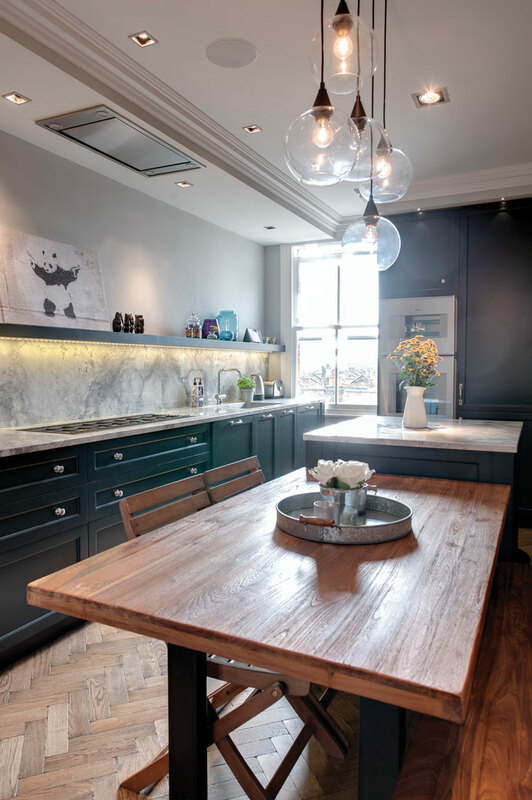 A natural stone worktop, slim profile wooden cabinets, graphite grey brushed finish nickel handles in two styles and warm lighting create this distinctive design.